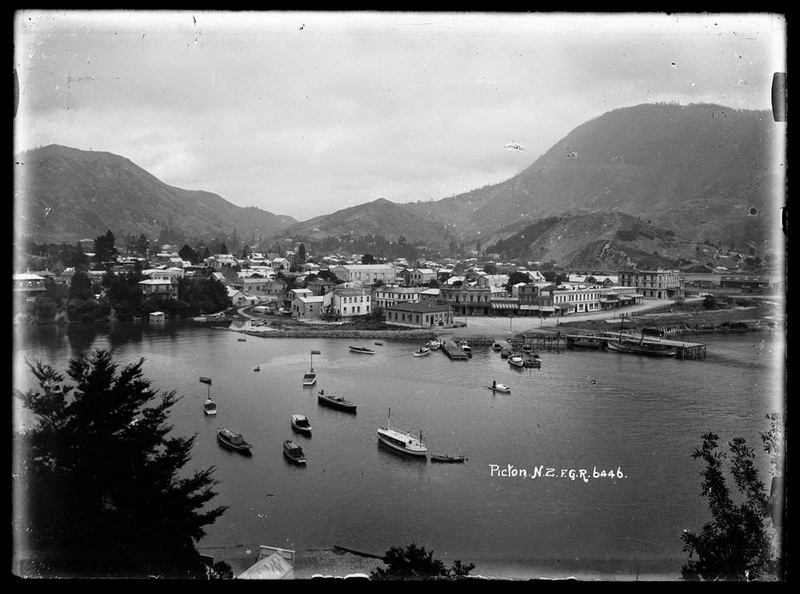 Sir George Grey Special Collections has a large collection of glass plate negatives of scenic views of New Zealand taken by Frederick George Radcliffe. 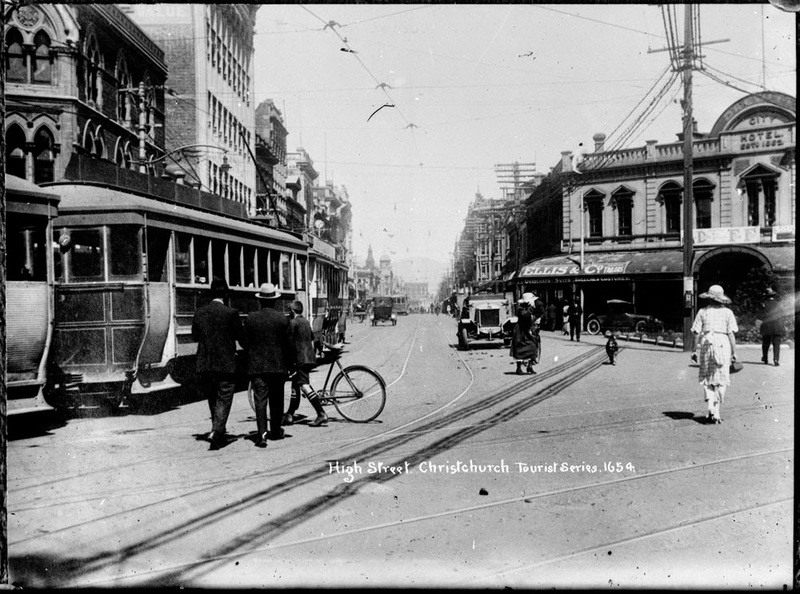 Radcliffe came to New Zealand from England in the early 1890s. 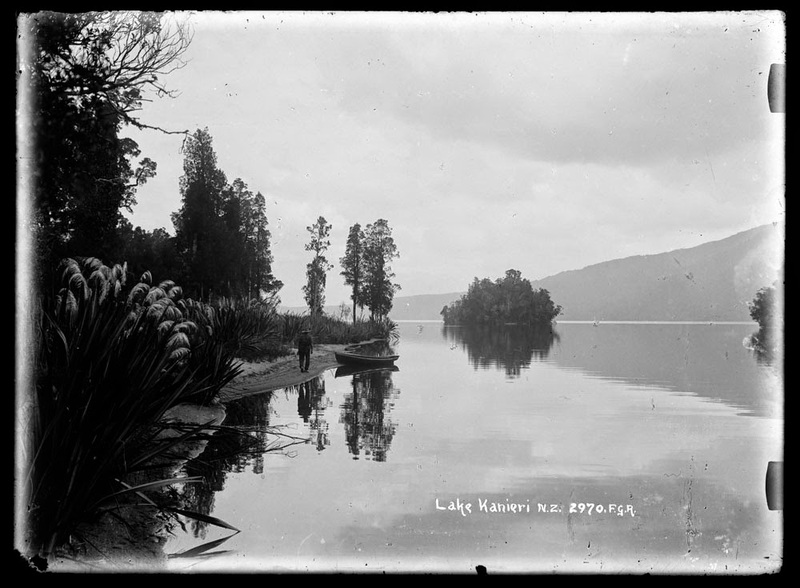 Soon afterwards his wife, Kate, and their two daughters, Harriette and Olive, joined him at his farm 'Utopia' near Paparoa, on an inlet of the Kaipara Harbour. 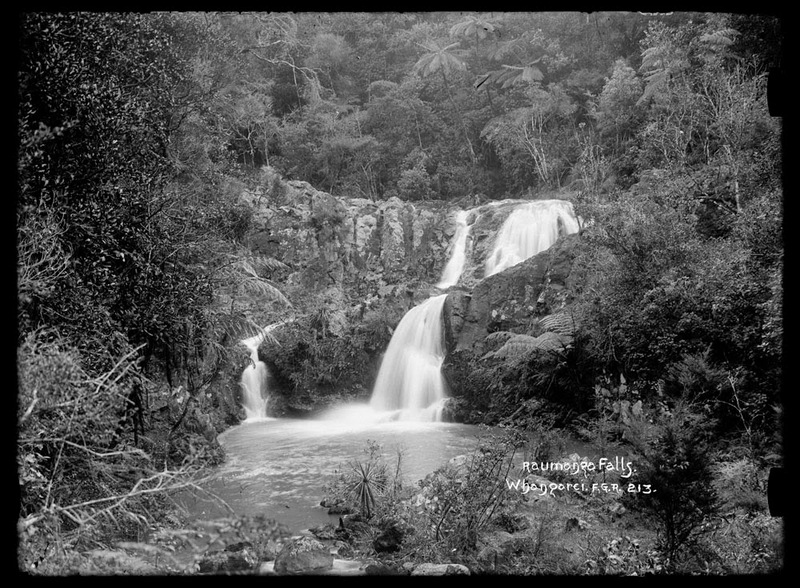 Radcliffe's interest in photography grew and he quickly acquired a reputation as an exceptional scenic photographer. 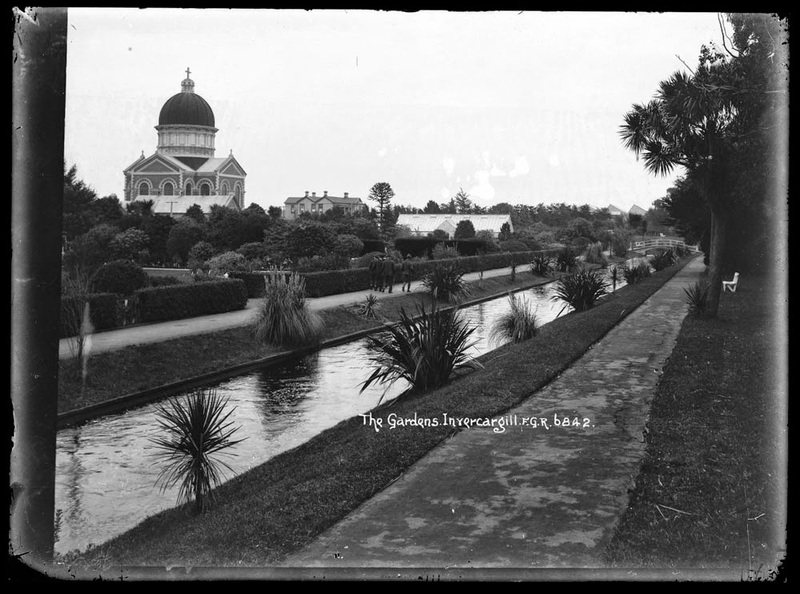 For twenty years he traveled the country taking photographs of small rural towns, large cities, rivers, gardens, buildings, beaches, wharves, forests, lakes and streets. 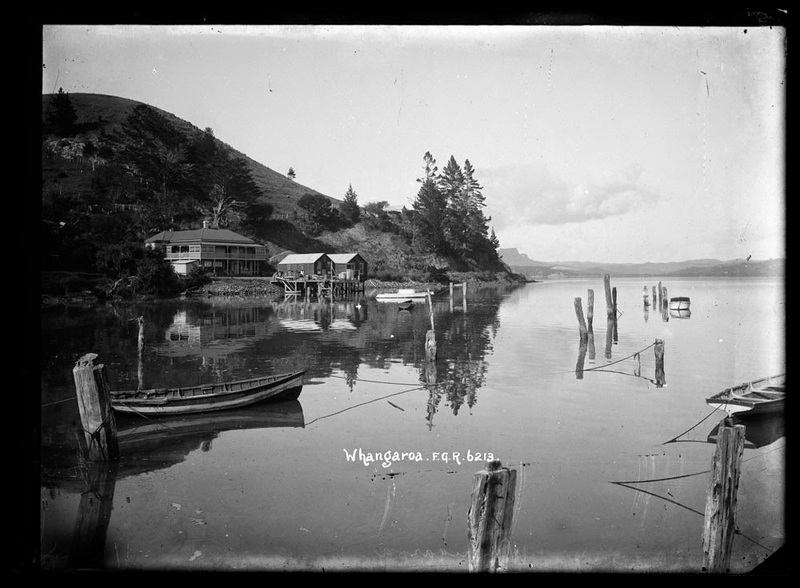 From 1909, with the help of Kate and Olive, he operated a successful postcard business from his home in Whangarei. 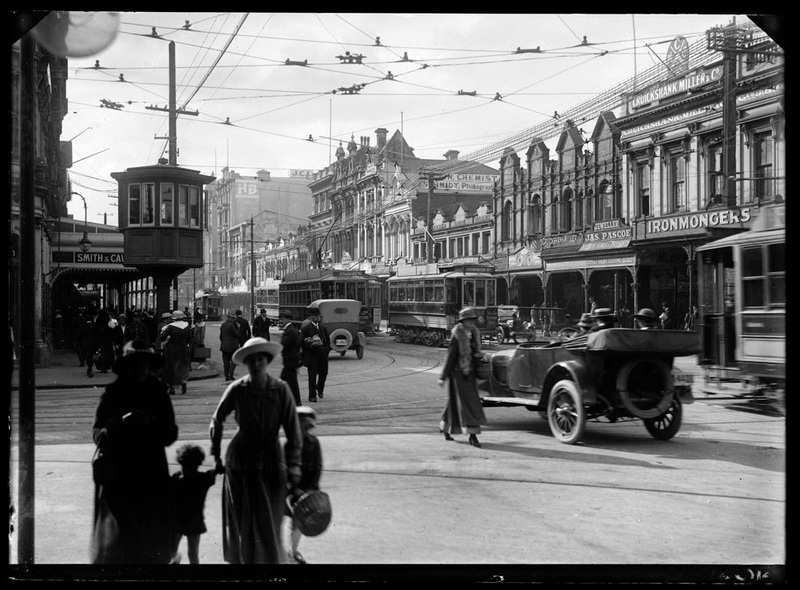 Radcliffe played the oboe, conducted local orchestras and was an active member of various music-related clubs in his community. 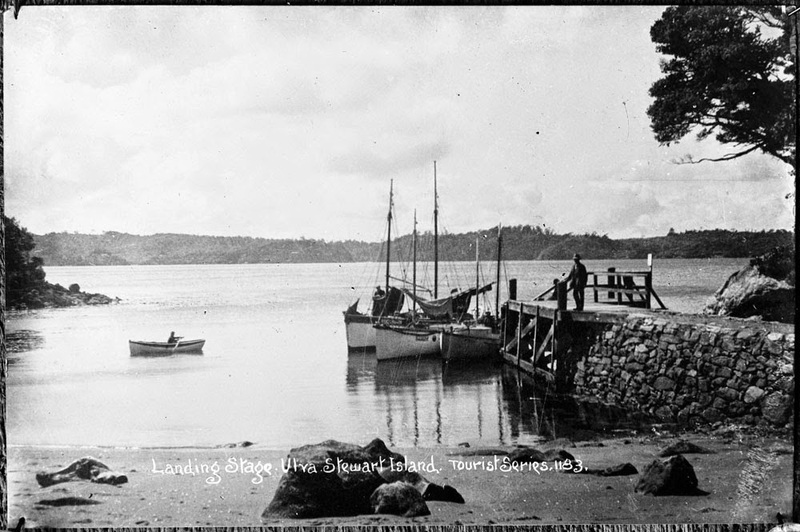 He died at Onerahi, Whangarei, in 1923. 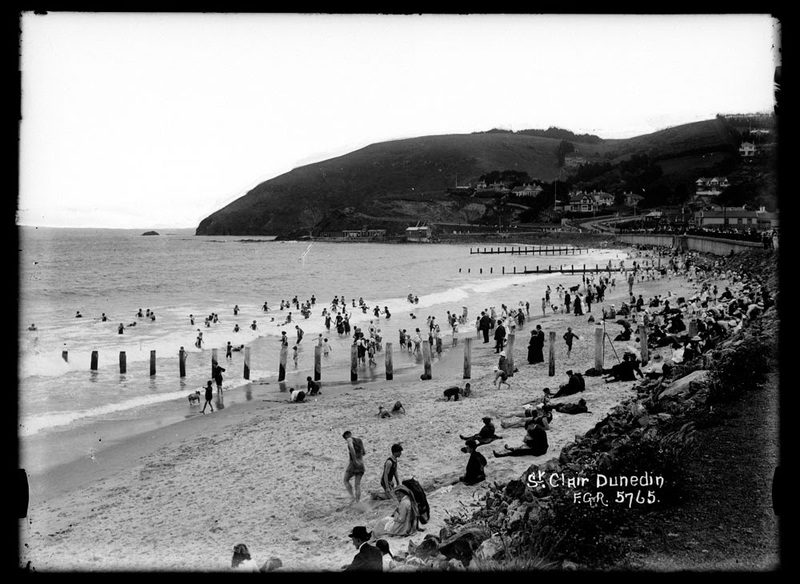 Below are some examples of Radcliffe's photography. 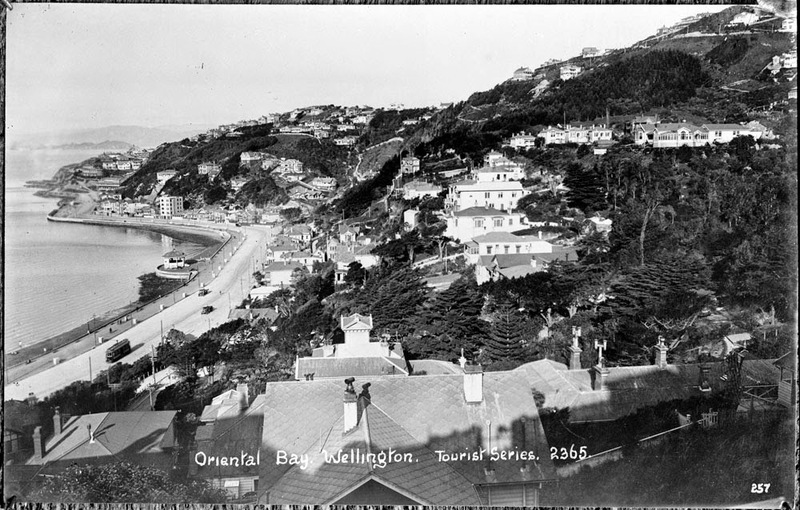 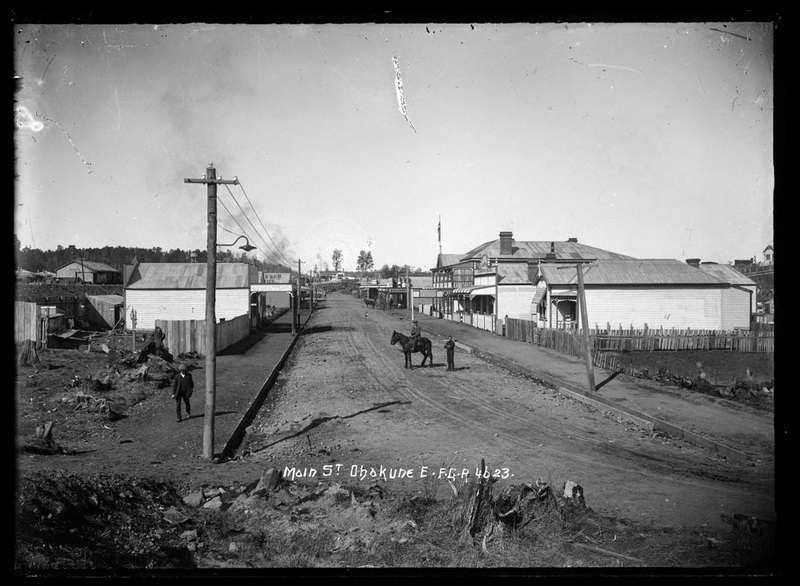 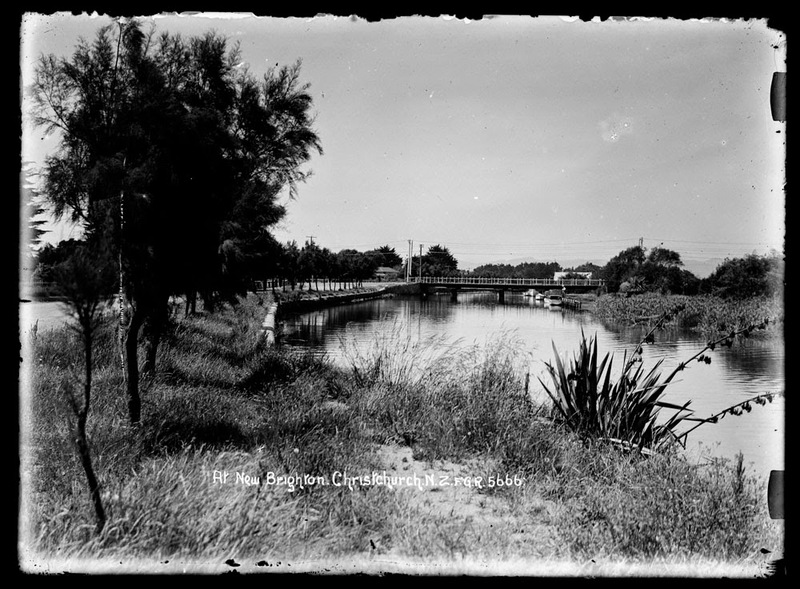 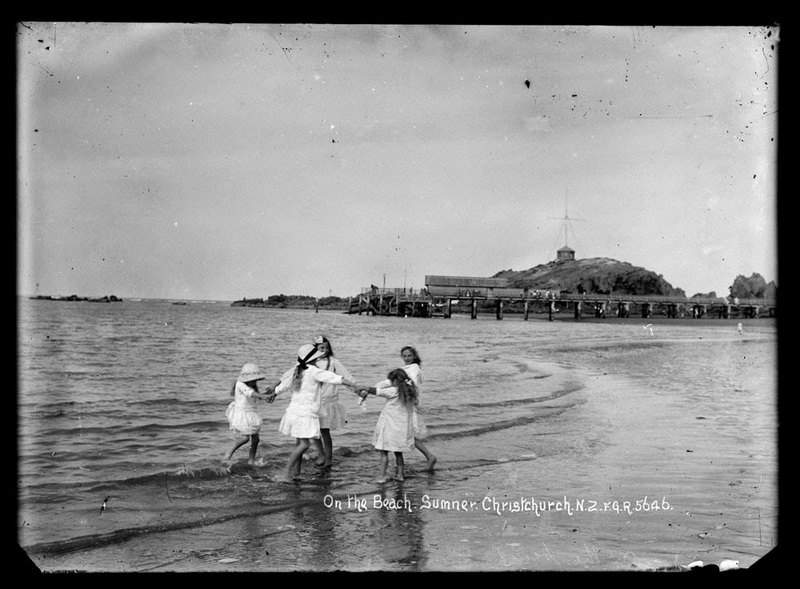 These images are accessible via the Auckland Libraries' database Heritage Images. 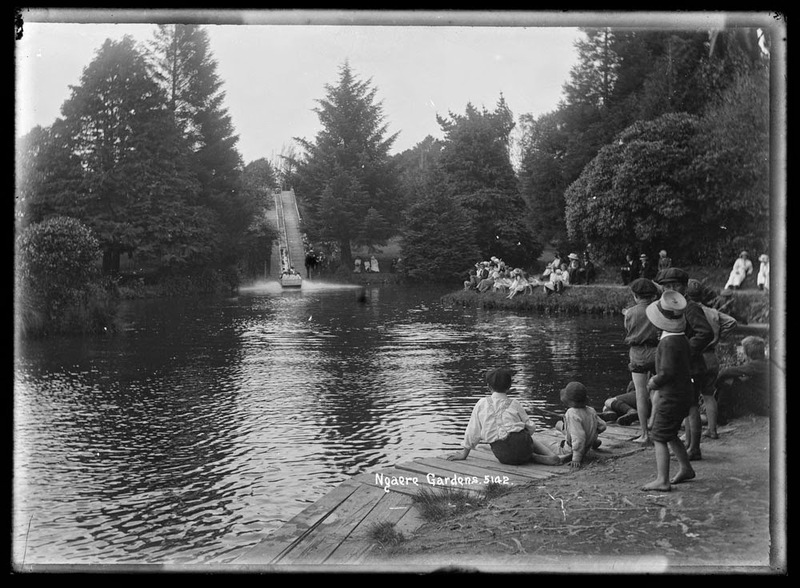 You can purchase copies of prints or digital files of the images from the website or by contacting the photograph collection librarians. 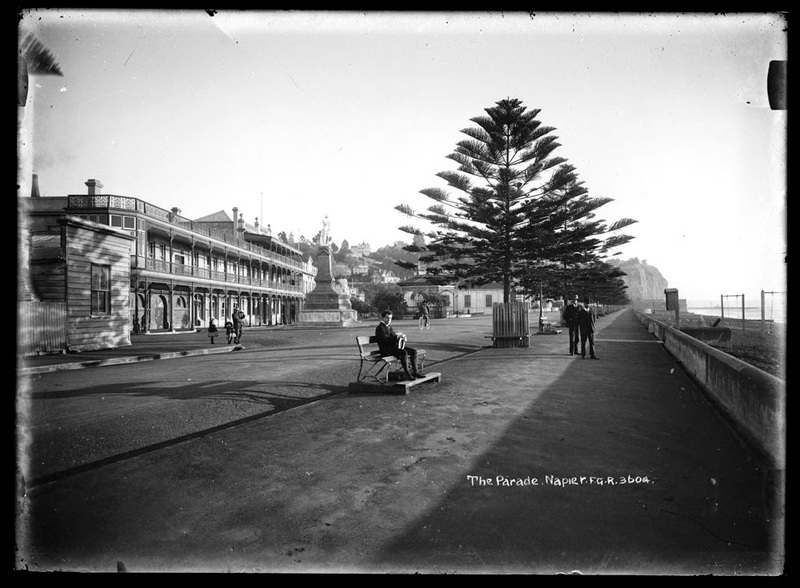 There is an online exhibition showing a selection of Radcliffe's work. 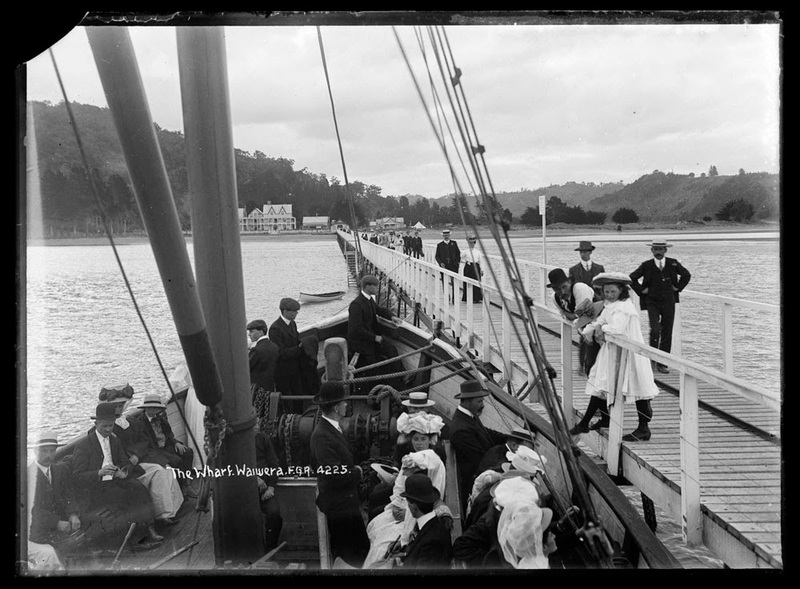 And if you want to look for biographical information about New Zealand photographers try exploring the Photographers database.